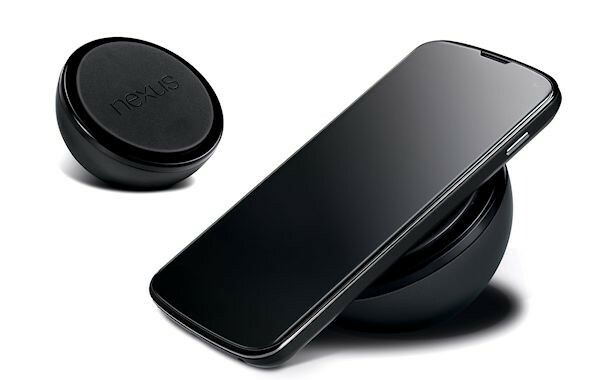 First announced in November, the Qi-based wireless charging station for the Nexus 4 never received price or availability information. Today, the unit has arrived on Norwegian retailer Dustin Home with a price of nearly $115 USD with availability set for sometime in the middle of February. International prices should be taken with a grain of salt, however.